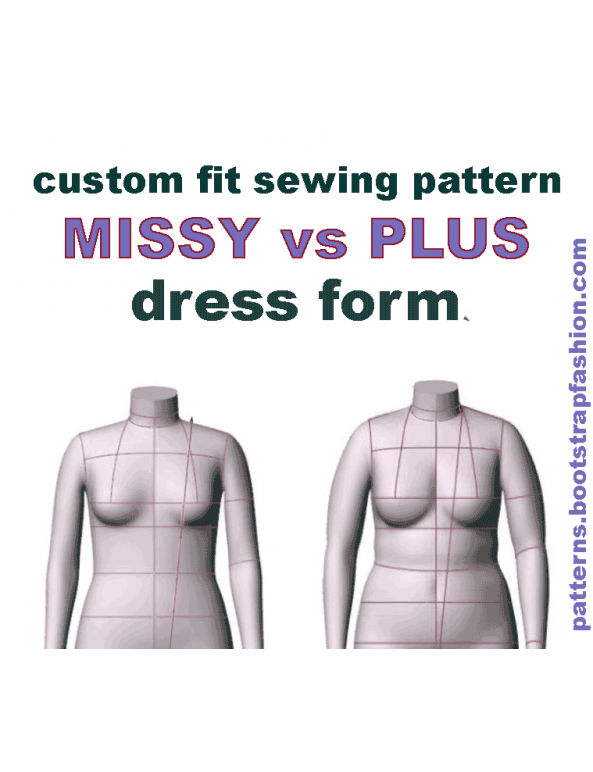 Sew your own pinnable Custom-Fit Dress Form from scratch for better, more accurate fittings, pattern drafting, and draping. No extra dress forms or body taping is needed for this project. You can replicate your figure by customizing belly protuberance, buttocks shape, posture and shoulder slope. 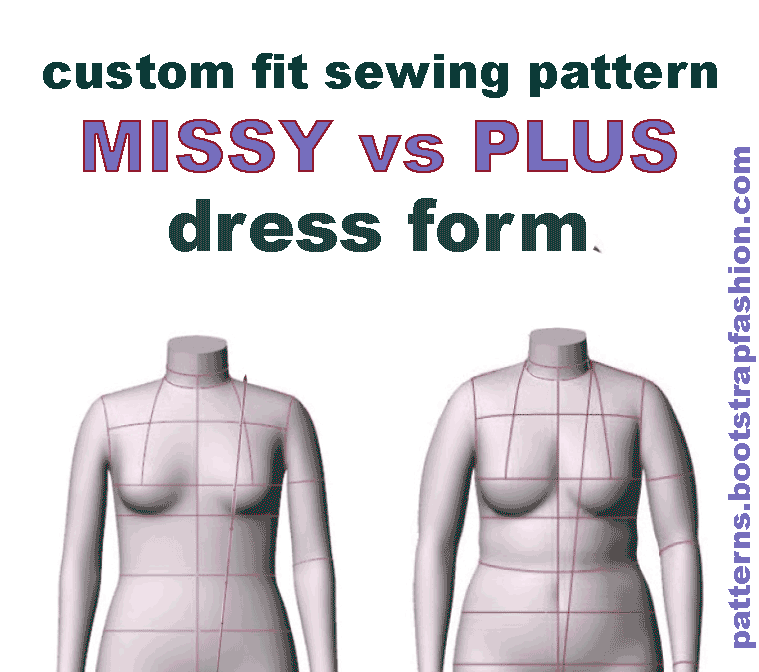 In addition to our Fit Adjustments, you can add neck circumference, back width and other key measurements. If you want to make a dress form cover to cover your existent dress form, please add 10% to your Bust and Waist circumference.